We offer accommodation in all ranges offering only one room, you will not need to rent too much accommodation unless it is your desire to have a large space or 2 separate rooms. 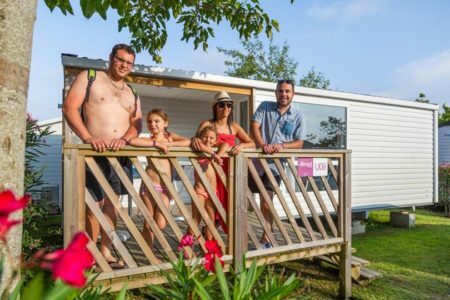 Lovers, couples, single-parent families will opt for our models such as the mobile home Orhy or Ereby offering a double room but can opt outside July and August for a larger accommodation with the 10% discount that we grant with the promotional code “OFFER DUO” that you should note when booking your mobile home at Camping Oyam in (64)! 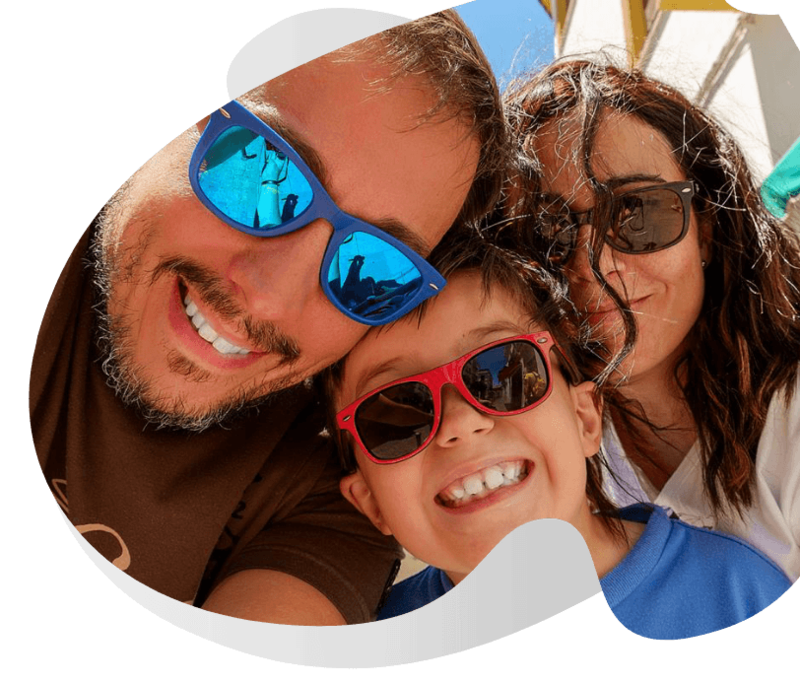 Are there any activities at the campsite for all the members of my family? 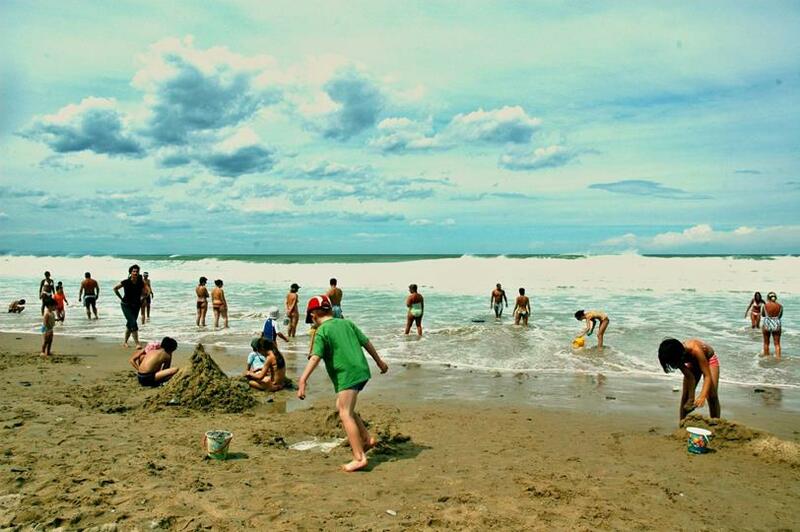 Are you going on holiday to Biarritz on the Basque coast with your family? 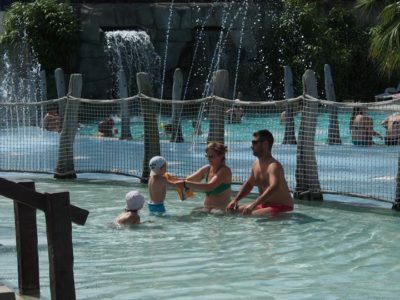 Do you want a 4-star campsite with a heated swimming pool, a water park and water slides for children to enjoy every day? Camping Oyam offers even more to families on holiday. And if I want to eat at the restaurant with my family ? The Oyam café will welcome your tribe for unforgettable and gourmet meals on its beautiful terrace overlooking the heated water park of the campsite. And if i need to organize a special stay at the campsite for all the members of my family?